Condensate from distillery unit is having characteristics BOD ranging from 2200 to 2500 mg/l, COD ranging from 4000 to 4500 mg/l, colour less, acidic in nature. Whereas condensate from sugar industry is having characteristics, BOD from 100-150 mg/l, COD 250 to 320 mg/l, colour less and pH around 6.5. 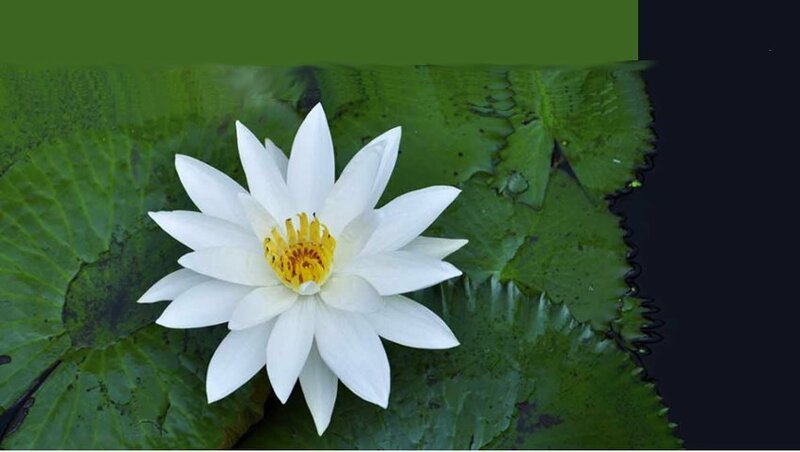 Lotus offers treatment solution for both condensate, consisting of chemical precipitation and biological treatment process (for distillery UASB reactor followed by EA and anaerobic filter followed by EA for sugar condensate) and advance tertiary treatment for reuse. 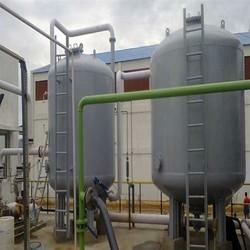 We have worked from varied capacity process Distillery Process Condensate Treatment Plant. Based on Anaerobic and Aerobic Process. Organic load variation can be handled. Treated Water can be recycled. 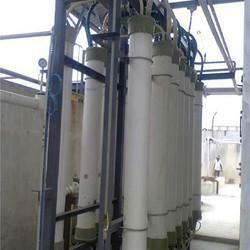 Condensate from sugar industry is Colorless. Lotus offers treatment solution for both condensates, consisting of chemical precipitation and biological treatment process (for distillery UASB reactor followed by EA and anaerobic filter followed by EA for sugar condensate) and advance tertiary treatment for reuse.